In Tafur v. Plainfield Board of Education, New Jersey Superior Court, Law Division, Union County, the firm fought a public entity that was represented by a large, institutional law firm. We defeated the Board’s summary judgment motion. After a two week jury trial, we obtained a $150,000 settlement based, in part, on claims that our client had been sexually harassed. Ron Wronko recovered $265,000 for a client who was the subject of sexual orientation harassment in Freehold, Monmouth County, New Jersey Superior Court. 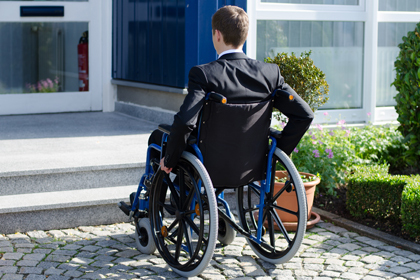 The firm also recovered $225,000 on behalf of a client who was the subject of disability discrimination in New Brunswick, Middlesex County, New Jersey Superior Court. 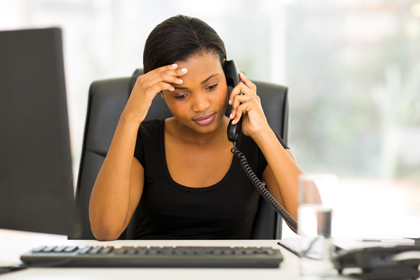 If you believe that you are the victim of unlawful harassment, please contact our firm for a free case evaluation on your potential retaliation case. We are proven NJ harassment lawyers.